Let’s Celebrate the First Twenty Years! The CSWCT staff and Board of Trustees invites you to attend our 20th Anniversary Gala Celebration! 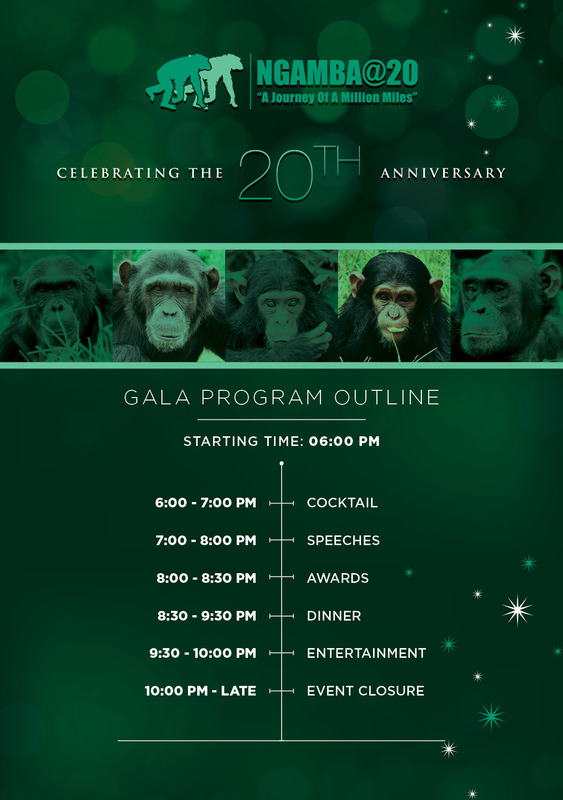 Join us as we honor the first twenty years with our special guest of honor, the legendary Dr. Jane Goodall! The Jane Goodall Institute was a founding trustee of Ngamba in 1998 and we are thrilled she will be joining us to celebrate the ground-breaking work of the sanctuary. RSVP required, please bring a monetary gift for the chimps, they like this even more than bananas. Location: Speke Resort Munyonyo, Kampala. 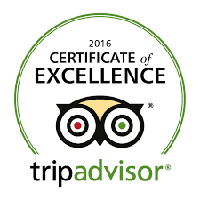 CLICK HERE to book your hotel stay. Can’t make it to the Gala? You can still celebrate by supporting the continuation of our work!